It is important to keep practicing skills over the summer so that they are not lost. Math work for the non-honors classes. Visit Khan Academy. Log in to your account or create an account to join your class using the codes below and complete the assigned work. Those in the honors classes have been entered into google classroom. Visit google classroom to find your assignments. Please read one book of your choosing over the summer (feel free to read more!) 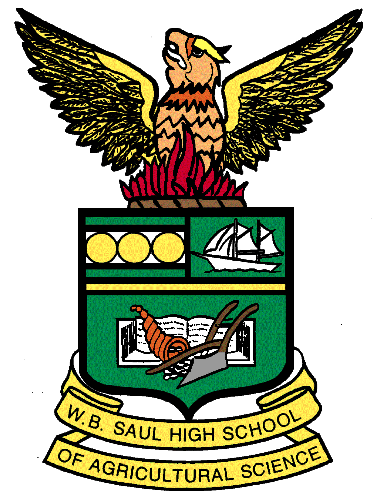 as you prepare to be an incoming 9th grader here at Saul. You’ll be engaged in summer reading activities with your peers when you return to school in August. We’re looking forward to seeing you soon!